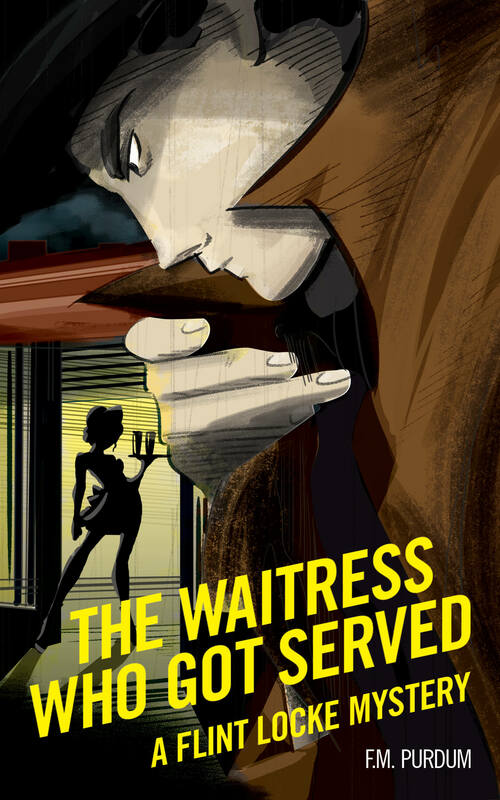 The Waitress Who Got Served is the first novelette e-book of the Flint Locke mystery series, a tribute to and parody of the pulp hardboiled books of yesteryear. In 1937, Flint Locke, private investigator, solved some of the most daring cases of his time in Harborland. Under mysterious circumstances, he and his secretary were transported through time from the mean streets of the past to the complex cityscape of today. When a waitress hires Flint to find out who is terrorizing her, Flint finds himself on more than a trip for biscuits. Ready for more? Sign up now and be notified when the next installment, No Ice!, is published and available for download.